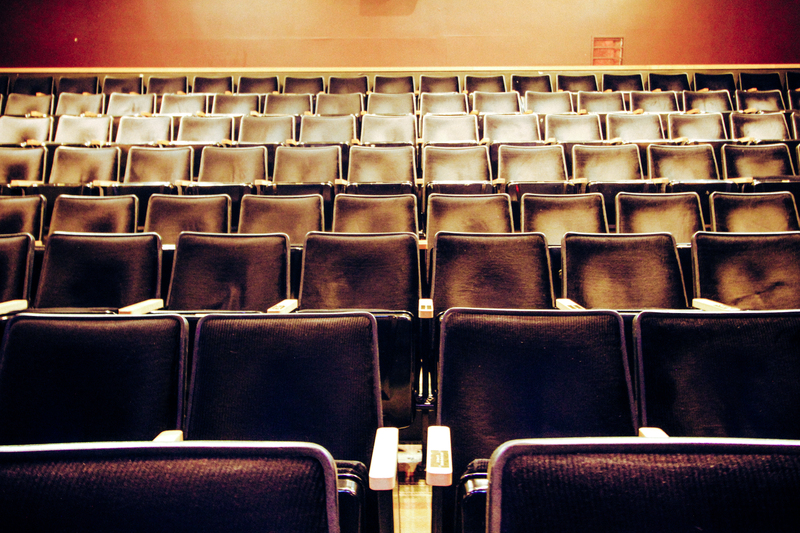 Started by the eponymous comedy troupe, the Upright Citizens Brigade Theatre has produced some of today's brightest comedians such as Zach Woods (Silicon Valley), Ellie Kemper (Unbreakable Kimmy Schmidt, The Office), Bobby Moynihan (Saturday Night Live), and more. 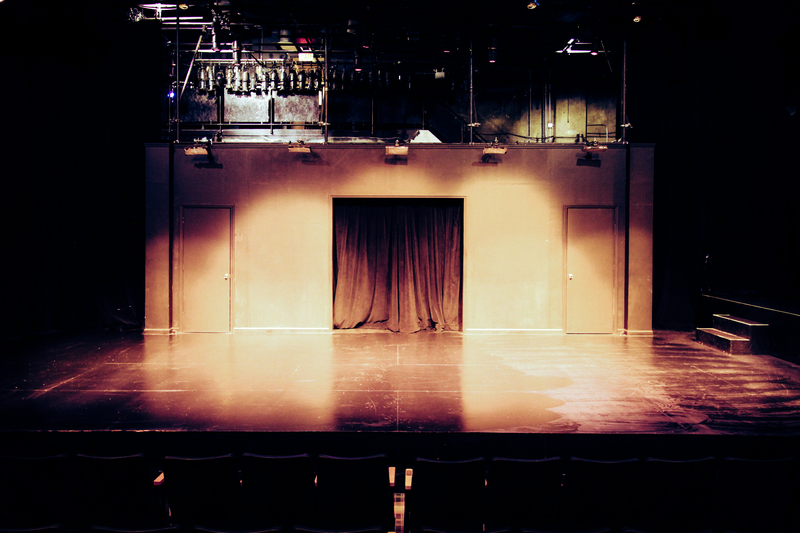 Located in Hell's Kitchen neighborhood of Manhattan, the space comes fully equipped with theatre-quality tech and lighting equipment, a sizable stage, and space to comfortably seat 160 patrons. 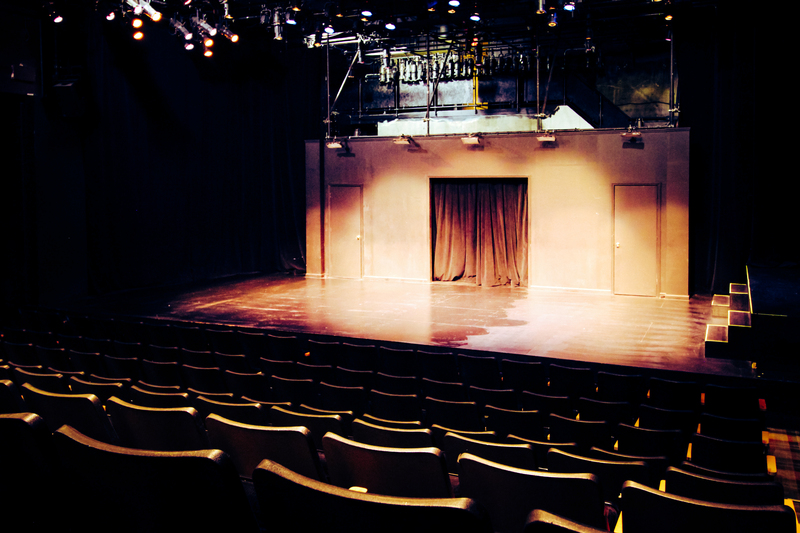 In addition to the main theatre space, you'd also gain access to our backstage, lobby, and green room areas. Don't miss the chance to host your next event at this iconic space!